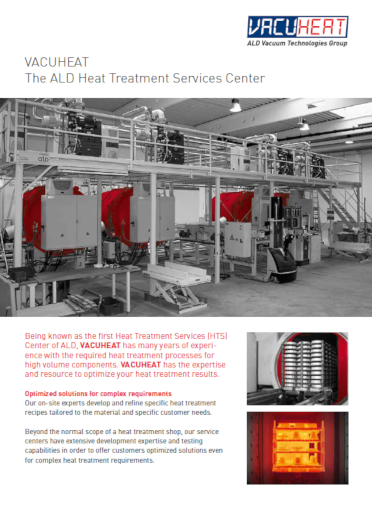 VACUHEAT was founded in 1999 as the first production-facility of ALD’s Heat Treatment Services (HTS) –division. 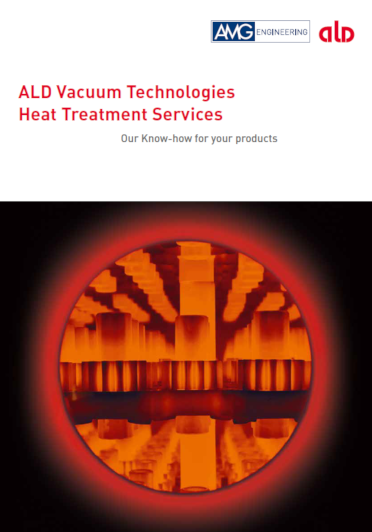 As of today VACUHEAT is one of Europe’s leading specialists for vacuum heat treatment. Initially focused on the advanced heat treatment of injection components for the automotive industry, VACUHEAT has developed into Europe’s largest service provider for vacuum heat treatment. 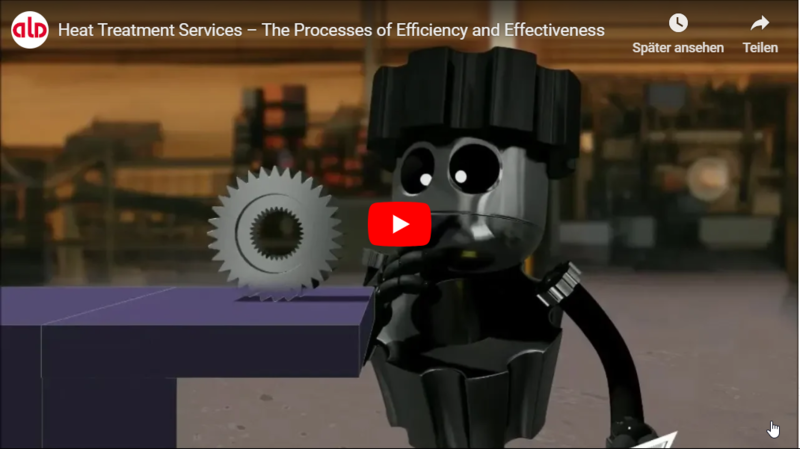 Main focus of the service is the process of vacuum case hardening of large quantities (Low Pressure Carburizing (LPC) in combination with High Pressure Gas Quenching (HPGQ)). As a reliable partner for the automotive industry, VACUHEAT meets the highest quality standards, which is proven by regular audits according to IATF 16949, HTSA CQI9 and VDA6.3. Furthermore, certifications in accordance with ISO 14001, BS OHSAS 18001 and DIN EN ISO 50001 express VACUHEAT’s policy, which is geared towards green and energy-efficient production and with a prime focus on the health and safety of the staff. More than 200 customers from a wide range of industries already benefit from VACUHEAT’S dedicated services. Not only large quantities but also small lots of prototypes are processed successfully. 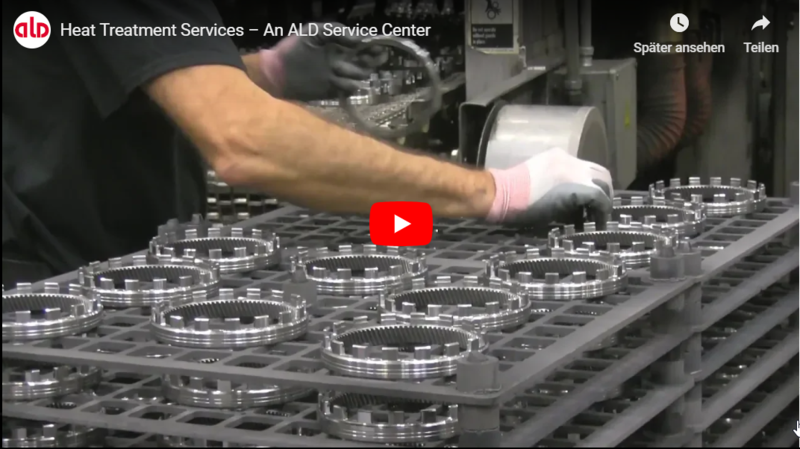 The range of industries includes automotive, aerospace, general industry, tools and dies. Take advantage of our decades of experience in process design and in solid operation of vacuum furnace -technology . Please contact us!